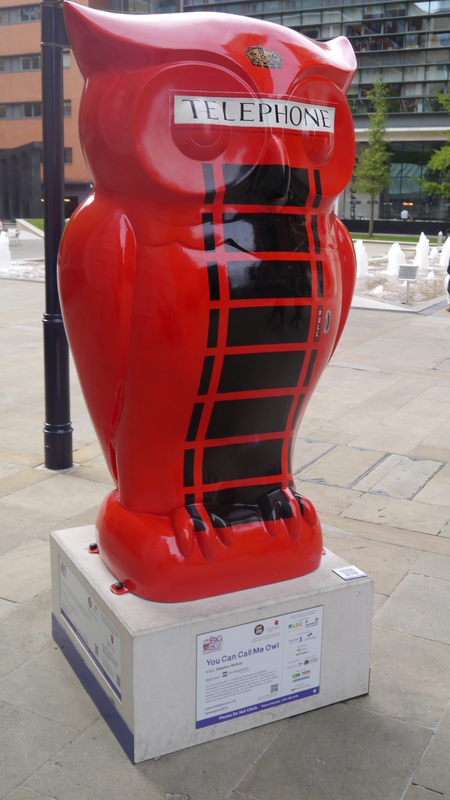 the state of being free within society from oppressive restrictions imposed by authority on one’s behaviour or political views. 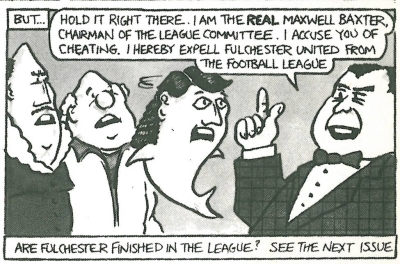 I will get back to you properly tomorrow evening due to my poor dexterity and lack of care hours provided to me by Wrexham Council. I am locked in a world of frustration that prohibits the speed at which I can type my thoughts, although my mind is racing as fast as ever. I hope all is well with you and I look forward to speaking properly when I have adequate support available. 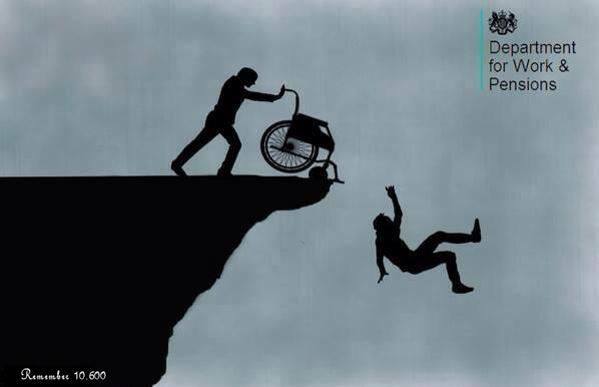 Disabled People Against Cuts (DPAC) is about disabled people and their allies. 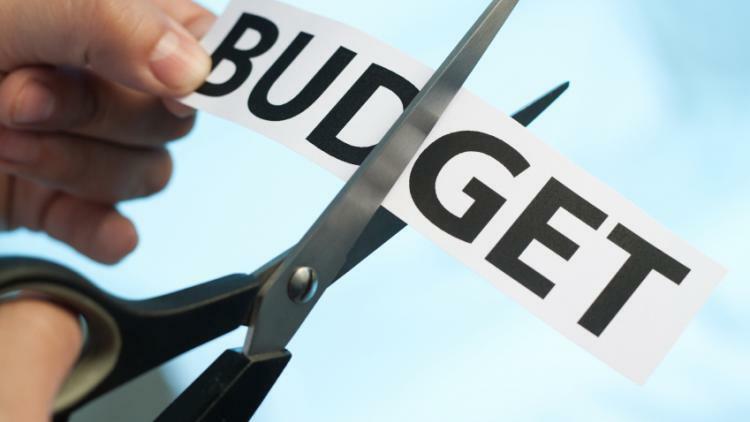 DPAC is UK based but we know that disabled people in other countries are suffering from austerity cuts and a lack of fundamental rights. We welcome all to join us in fighting for justice and human rights for all disabled people. 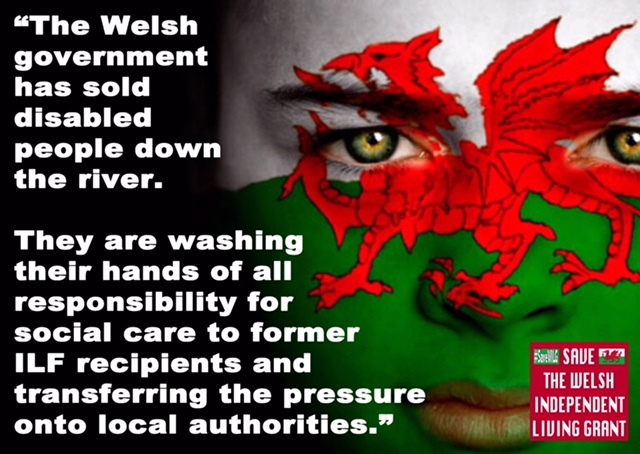 Disabled people should not be the scapegoats for the financial mistakes of governments, should not be constantly told that there is no money to support them by millionaire politicians. We will not tolerate further erosion of our living conditions or our human rights, nor will we sit quietly while they try to take our rights away. DPAC was formed by a group of disabled people after the 3rd October 2010 mass protests against cuts in Birmingham, England. The 3rd October saw the first mass protest against the austerity cuts and their impact on disabled people-It was led by disabled people under the name of The Disabled Peoples’ Protest. DPAC co-founders are the original Disabled Peoples’ Protest organisers. Leading coordinator Linda Burnip was instrumental in getting disabled peoples’ voices heard and disabled people represented at the protest, along with, Sam Brackenbury, Bob Williams- Finlay, Tina Hogg, Debbie Jolly, Eleanor Lisney, Pete Millington, Dave Lupton, and most important of all: all those that DPAC does not necessarily agree with comments or remarks posted by other parties and will continue to publish them unless they contain any comments that are deemed offensive, inappropriate or include information that might be viewed as legally harmful. 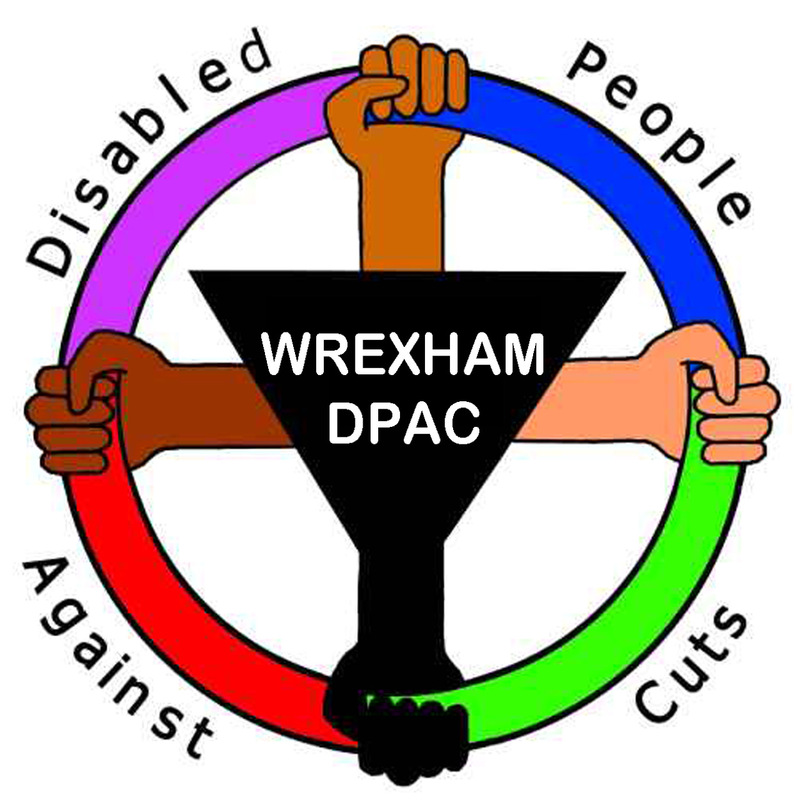 The Wrexham branch of DPAC aims to tackle all disability related issues in North East Wales, especially those created by Governmental bodies and crooked Councillors. 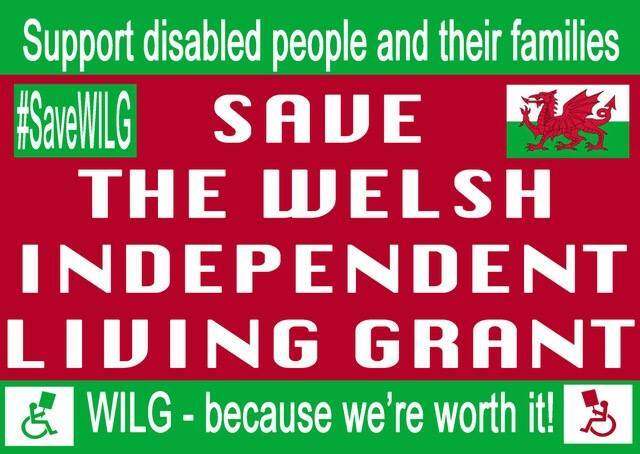 It is time that people valued disabled people and see the potential that exists with this group of people. DON’T WORRY – The moral high ground is ours. 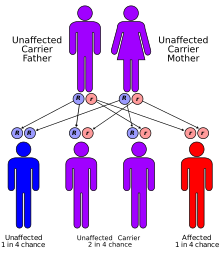 Friedreich’s ataxia has an autosomal recessive pattern of inheritance. Friedreich’s ataxia is an autosomal recessive disorder that occurs when the FXN gene on chromosome 9 contains amplified intronic GAA repeats (an example of Trinucleotide repeat expansion). The FXN gene encodes the protein frataxin. GAA repeat expansion causes frataxin levels to be reduced and long tracts of GAA repeats induce chromosome breaks in (in vivo yeast studies). Frataxin is an iron-binding protein responsible for forming iron–sulphur clusters. One result of frataxin deficiency is mitochondrial iron overload which can cause damage to many proteins. The exact role of frataxin in normal physiology remains unclear. 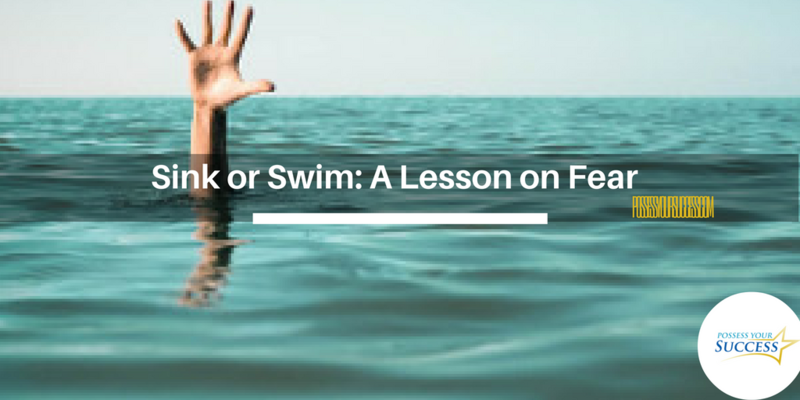 Is YOUR work of ANY intrinsic value at all?